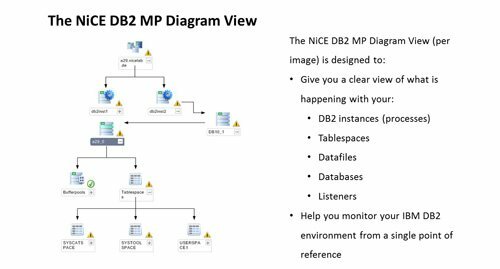 NiCE DB2 Management Pack for Microsoft System Center Operations Manager - is the perfect solution to monitor your IBM DB2 databases using SCOM. Manage your entire IBM DB2 environment from a single point of reference. 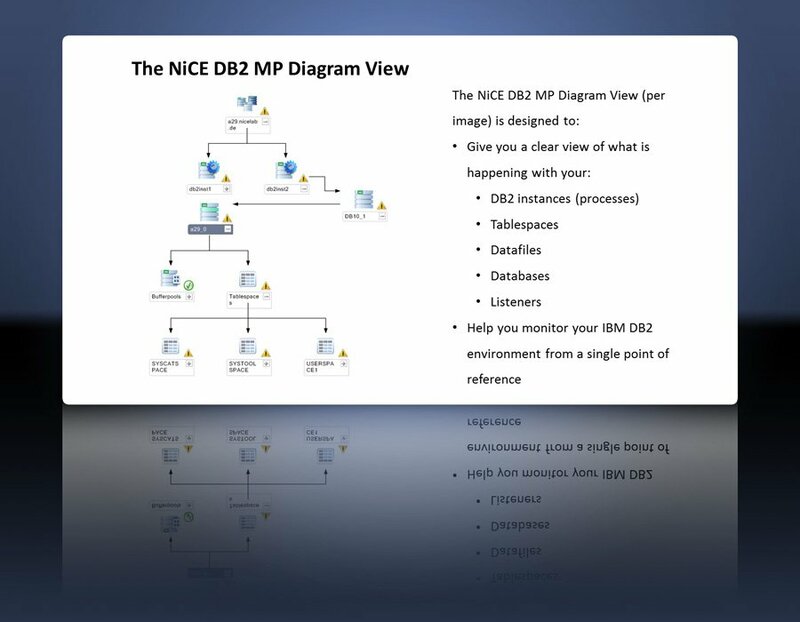 The NiCE DB2 MP enhances the capabilities of Microsoft System Center Operations Manager 2012 by helping you to increase RDBMS availability and performance and to lower the overall cost of maintaining your DB2 databases. It enables you to perform service-oriented management as well as incident management in your DB2 environment, while supporting your business critical processes.